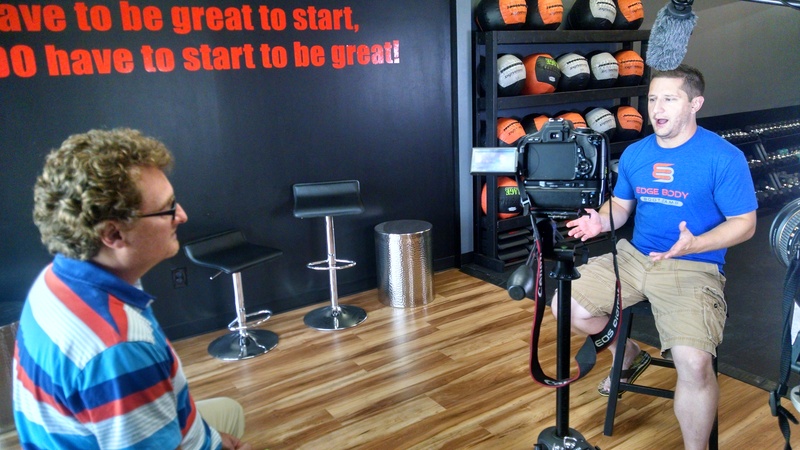 During our recent video production for Edge Body Boot Camp, our team at Frost Media Group- an Omaha based video production company- learned that Edge Body Boot Camp is not your cookie-cutter gym and we wanted to tell that story in their day pack of videos. The best way to tell this story, of course, is through their clients. 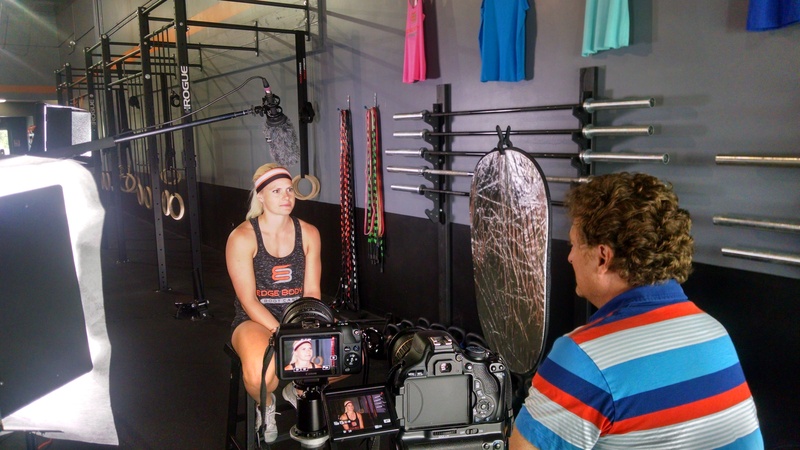 We felt that filming not only owner and head trainer Missy but also three of her success story clients was the best way to show the unique and welcoming atmosphere that is Edge’s hallmark. By filming three clients with different histories, goals and unique challenges, we were able to show that Missy and the other trainers thrive on modifying and changing up the workouts so they benefit everyone. 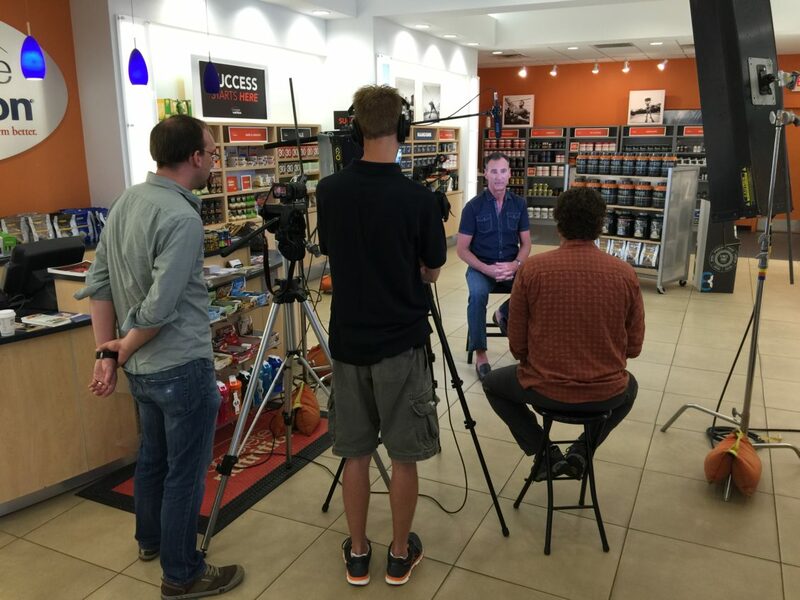 When we went in to film, you could feel what an encouraging and upbeat atmosphere the boot camp participants experienced. It was also great to see such a diverse group of exercisers. Missy is a tough yet caring trainer, which comes through in her words as well as her attitude. Video is by far the best medium for getting across the enthusiasm, energy and atmosphere of Edge Body. They plan to use clips of the video for social media to let potential clients preview their atmosphere and the workouts before they come in to try it for themselves. Using Missy’s personality combined with the success stories of three very different clients was the best way to tell Edge Body’s ‘story’. Although our team did not actually work out with Missy (maybe next time! ), we did have a great time hanging out with the participants and of course Missy. All of us want to give back to our community and help small non-profits who are making our city a better place to live, work and play. However, many of us just don’t know how to help or never seem to find the time to give back and contribute as we’d like to. That’s where Gift Card Karma comes in. A new and easy way to help out small non-profits in our community, Gift Card Karma allows you to donate unused gift cards of any amount. It was so interesting for our team to talk with Susan as we filmed her videos. It’s obvious that, through her background in corporate America and her work teaching math at an underserved school, Susan found her calling in helping organizations in need. It was refreshing to see someone come up with a new and innovative idea that made it easy for individuals to contribute. 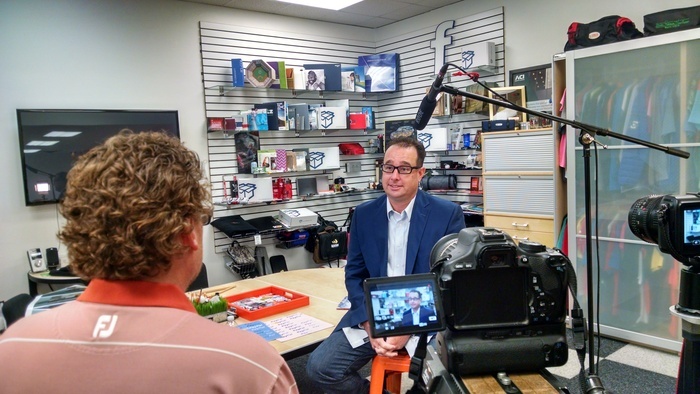 Talking with some of the non-profits that have already benefited from the Gift Card Karma program was our favorite part of the shoot. HETRA, Saving Grace and Bethlehem House are just a few of the local organizations that have been able to further their mission of helping people through the efforts of Susan and her team. From helping women who are in crisis due to unplanned pregnancies at Bethlehem House, to assisting disabled children through equine therapy at HETRA and rescuing perishable food donations at Saving Grace, Gift Card Karma is helping other agencies do their work by providing much-needed funds. The videos we created for Gift Card Karma will help Susan explain her mission to possible partner agencies as well as those who can help the cause by donating their unused gift cards. The videos will be used on her website and as a supplemental media when Susan speaks. The Dollar Promo Club takes a potentially confusing and time-consuming chore–choosing and ordering promotional products for your business–and makes it simple and stress-free. With over 50 of the best promotional product vendors in the industry, the Dollar Promo Club partners with these vendors and sends your business a sample box of products every quarter. The shoot with Mark was enjoyable and stress-free. An enthusiastic and well-spoken businessman, Mark was well-versed in what he wanted his potential clients to know about his business. The core of Dollar Promo Club is to save the business owner time and frustration and provide them with a simple way to get the best products to represent their brand. Mark has made the process easy and explains it succinctly in this two minute video they intend to use on their website and Facebook. Capturing this innovative concept and helping the company explain it was a challenge we enjoyed undertaking. Congratulations, Dollar Promo Club, on identifying a need and providing a much-needed solution! 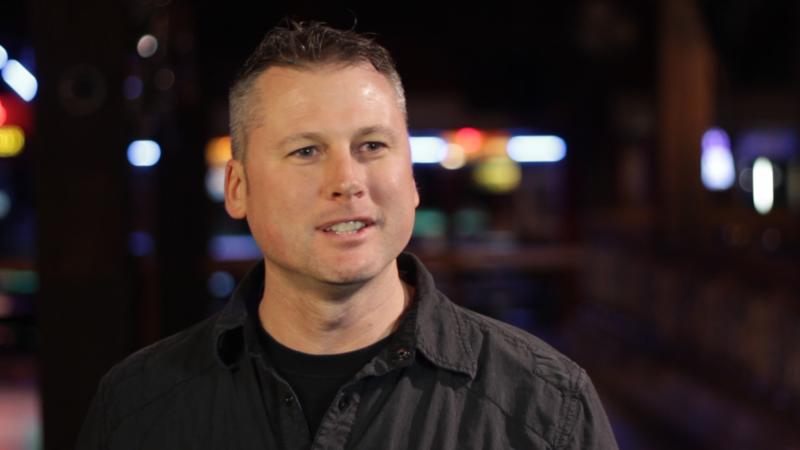 We were very honored to be chosen by Kevin Straub to produce his coaching video. We worked with Kevin to establish just the right message to deliver an authentic and sincere presentation to his potential clients. Enjoy the video, and if you’re in the market for coaching, give Kevin a call! Another One Minute Video solution from Frost Media Group. 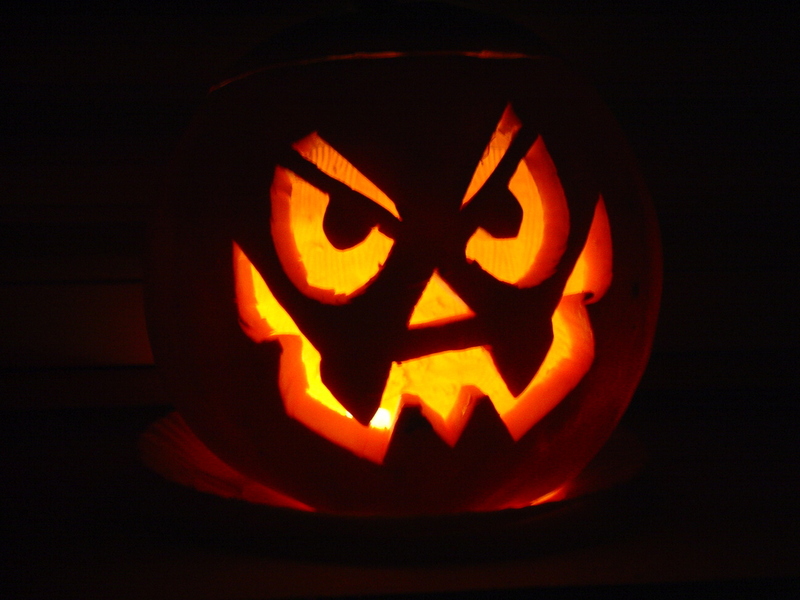 Halloween Special | Are You Too Scared to Create a Marketing Video? Do you need a testimonial video? How about a simple and effective marketing video? Or, are you looking for lead generation or conversion videos? Watch our One Minute Marketing Video below as an example of all three! Now through Halloween we’re giving away one video with purchase of any One Minute Video package, or you can have the first month of any annual video series for free. These videos are great for engaging your audience with a clear message and call to action! Let us help you solve problems with video! Simply email me or call at 402-960-4969. How do I promote, connect, and follow up to make my upcoming event marketing a hit? 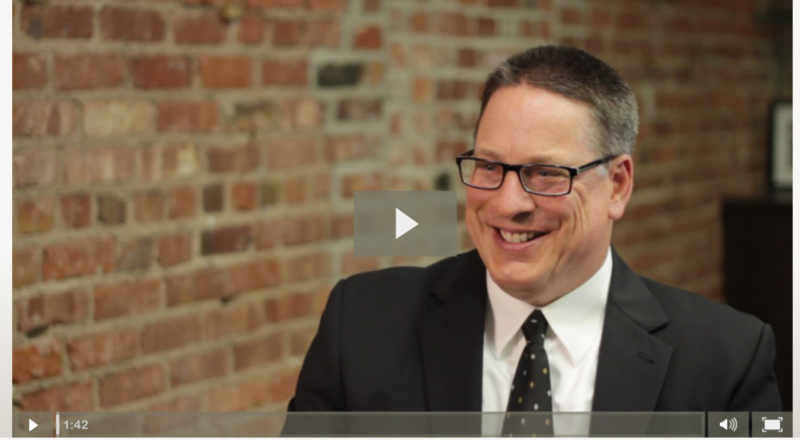 At Frost Media Group, we think compelling, engaging video is the answer. There’s nothing like hearing straight from your clients’ mouths just how much of an impact you’ve made on them. We have solutions to keep your attendees connected before, during, and after your event. 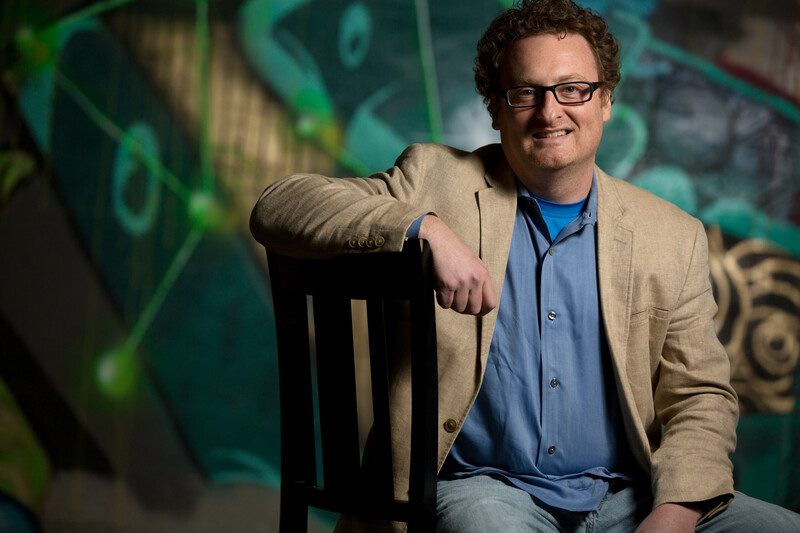 Get your future attendees excited about your event with a special message from the organizer. A quick video can build excitement and keep your event top of mind. The Nonprofit Association of the Midlands hosts their annual Nonprofit Summit of the Midlands, and uses a video invite to help get the word out. Chances are, you’ll be asking for donations at your big event, and you’ve got the perfect audience right in front of you. An ‘Ask’ video can highlight the impact you make in your clients’ lives by letting them tell their stories for you. Nobody can connect with donors and communicate how much you’ve touched their lives like your clients. One World Community Health Centers let clients tell their stories in their own words, before asking for donations at their annual dinner. You may have an important sponsor to thank, or a topic you’d like to address, and a video can help you with that. Ronald McDonald House of Omaha thanked their two key sponsors with videos highlighting their partnerships. When your event wraps up, it’s great to have an Event video to recap, thank, and follow up with your attendees, and the people who couldn’t make it. It’s a great way to stay top of mind, and anything we shoot can go in next year’s Invite. The Nonprofit Association of the Midlands followed up their annual summit with a recap of the speakers and guests that made the event a success. We’d love to sit down with you before your upcoming event, and assess your needs and wants. We’ll come up with a plan to help you get the most out of your upcoming event. 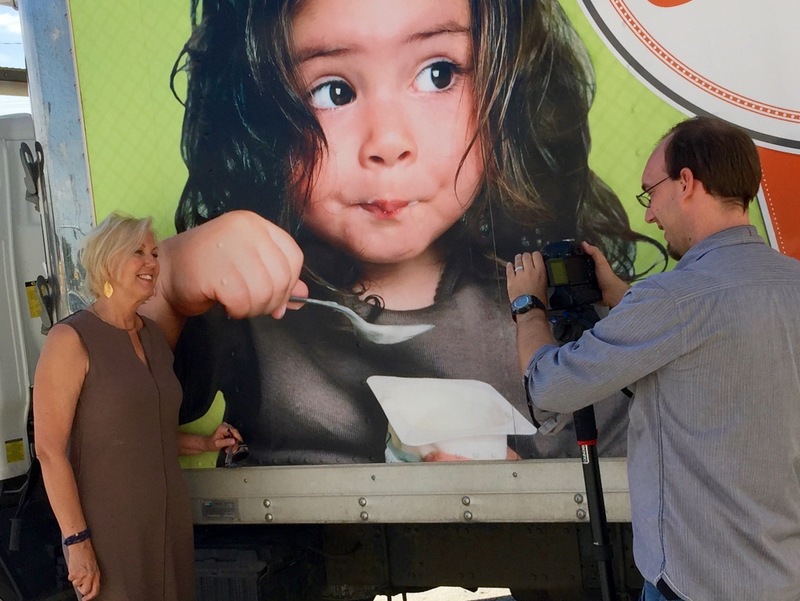 Frost Media Group was excited to work with a great charity organization. Marchi Gras will celebrate their 6th annual concert to benefit the Sunshine Kids, a local organization that provides group activities and emotional support for young cancer patients. To help build excitement for this year’s event, we sat down with members of four bands that will be playing. We asked about their connection with cancer, and why they’re excited to volunteer their time for this great charity organization. 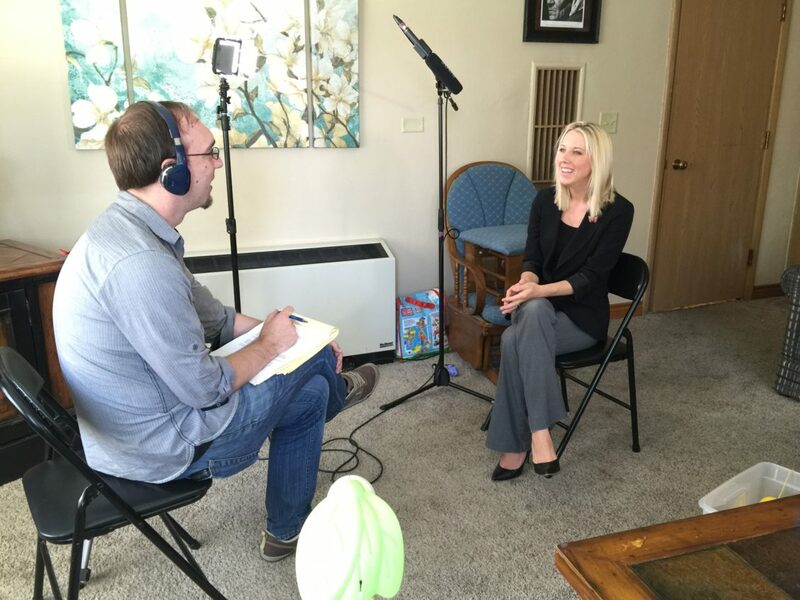 We also got to interview a parent whose daughter has enjoyed the support of the Sunshine Kids. Marchi Gras organizers released five videos in the weeks leading up to the event, saving the touching story the happy mother for the end. They’re on track to raise more money than they did last year, and we’re looking forward to enjoying thee shows.